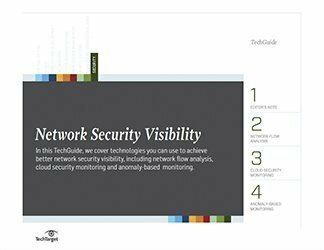 Network visibility is both crucial for enterprise security and difficult to achieve. 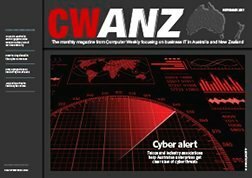 Organizations have implemented various technologies to allow for continuous security monitoring (CSM), and the U.S. government has also, in recent years, launched its own effort. 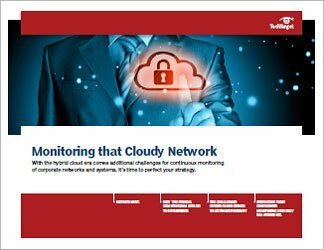 This three-part guide looks in-depth at the federal effort known as Continuous Diagnostics and Mitigation (CDM), which offers an excellent basis, our expert authors say, for an enterprise-level continuous monitoring strategy. But technological advances -- including the current hybrid cloud environment -- mean that security efforts cannot be static. 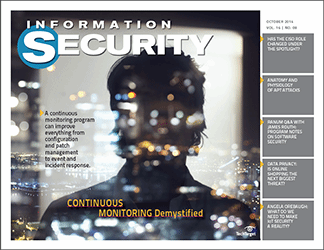 Continuous security monitoring is a must and information security professionals must keep abreast of government efforts, the threat landscape, and the available technologies and services available to defense enterprise systems and data. 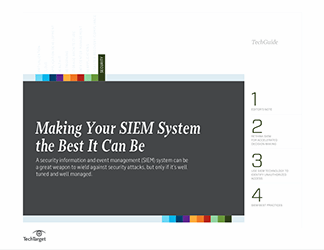 This guide reviews developments of the past few years in terms of CSM and CDM, and looks ahead to help InfoSec pros adapt and advance their security monitoring efforts.